Have a chat at a bazaar ... - schnappshouses Webseite! 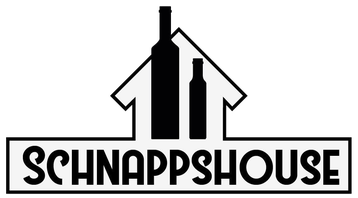 The Schnappshouse is not just an impersonal provider of liqueur and schnapps, we are people that love what we do. To meet us in person and to spend some time with us while tasting our products, please come and visit us at the below mentioned dates and locations. Throughout the year the dates and locations get updated. So please check by frequently to get the latest information.